Do you have a truck that delivers fuel to equipment in the field? FuelForce has a Mobile Tanker System that may meet your needs. 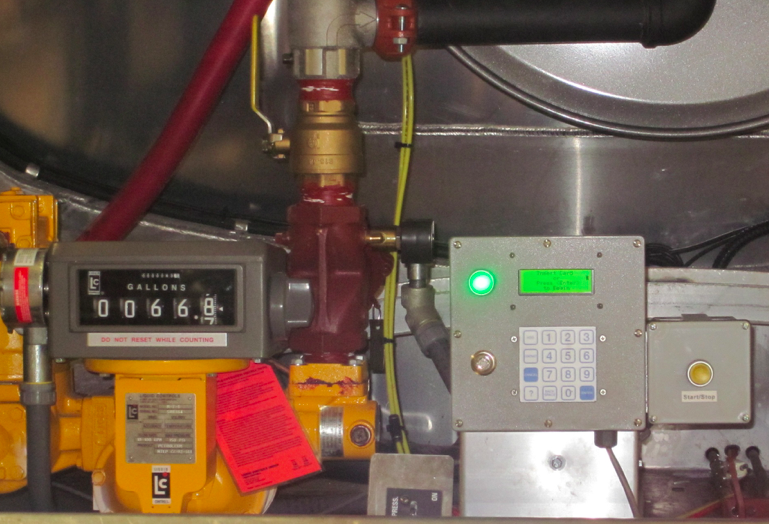 FuelForce may be able to install a system on your tanker truck. Contact us to discuss tracking your wet fueling. Call your FuelForce Sales Rep for a quote!